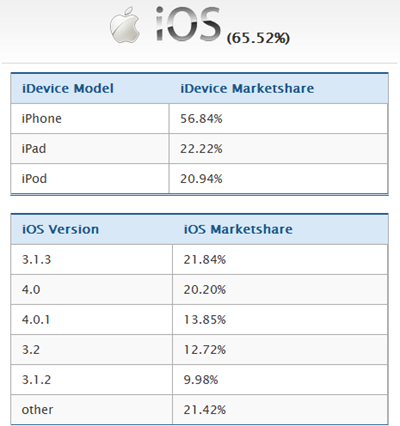 In early August, we found some data from Chitika which suggested that fragmentation is worse in iOS than Android. Given the continued consolidation of Android, it's not surprising to see that iOS fragmentation is still substantially worse than that of Android. Interesting stuff indeed, although the mandatory disclaimer: the Chitika data is a sample, whereas the Android data is from the population. AMOLED Screens Are In Short Supply. The Incredible Is Feeling The Pain.